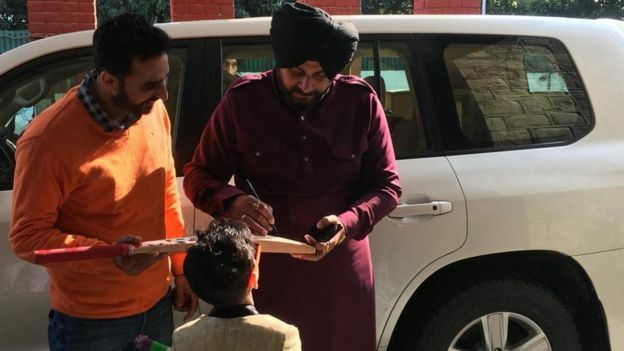 A seven-year-old boy in the northern Indian state of Punjab travelled 280km (124 miles) from his home to get an autograph from cricketer turned politician Navjot Singh Sidhu. 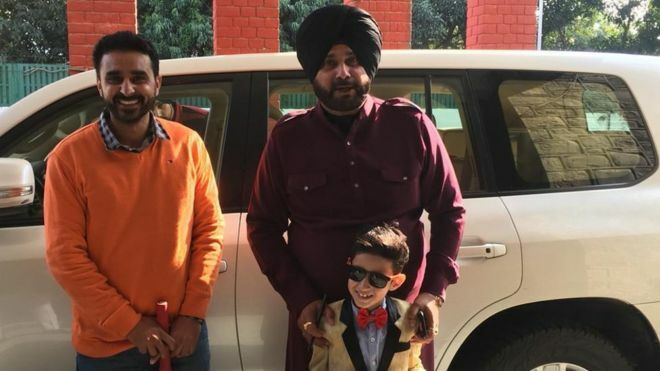 Waris Dhillon had begged his father to drive him to Chandigarh city so that he could meet his idol. Dressed in a gold jacket and red bow tie, Waris waited for six hours before Mr Sidhu signed his cricket bat. “He is my favourite cricketer,” the boy told BBC Punjabi’s Arvind Chhabra. Waris waited patiently for his turn on Friday amid the many journalists who had gathered outside the home of Mr Sidhu, who is in charge of three ministries in Punjab. After the crowd dispersed, someone told Mr Sidhu that a “little fan” had been waiting for hours to get an autograph. The politician called him in and hugged him before signing two cricket bats that Waris had brought along. “I have been asking my father to take me to meet him for months now,” said Waris, adding that he loves to play cricket and was inspired by Mr Sidhu. His father said they drove from Bathinda to Chandigarh, which took about six hours, so that Waris could finally meet his cricket idol. Mr Sidhu played cricket for more than 19 years and rose to fame for his hard-hitting and flamboyant batting skills. 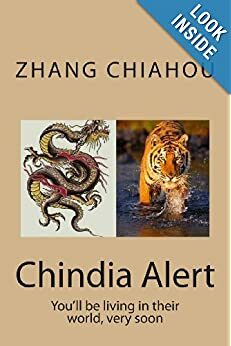 After retirement, he became a popular sports commentator, gaining attention for his wisecracks, which are often referred to as Sidhuisms. He joined politics in 2004 and quickly became known for being outspoken and controversial. He was convicted in 2006 for manslaughter by a high court in Punjab for beating up a man during a parking dispute. The man later died. 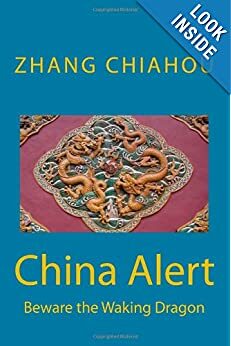 In May 2018, his conviction was overturned by the Supreme Court on appeal.